I can’t believe it has been a whole twelve months since I did my first signing event at #Darker17 .in other ways it also seems like a lifetime ago as I have gone on to do a few more since then but #Darker will always have a special place in my heart and even if there comes a time when I am not on the invited authors list it is the one event I cannot imagine not attending now. So #Darker18 is in a new venue and has a host of new authors I have not yet met as well as friendly faces that I am looking forward to seeing again. 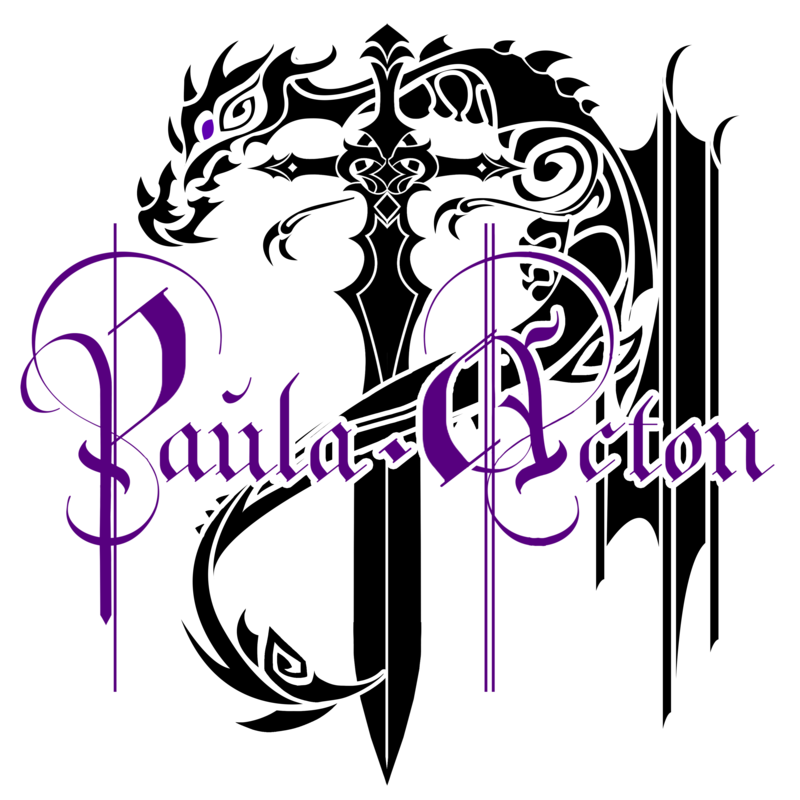 The main thing to remember about signings is that it is not just about the books, it is your chance to meet other authors but also to meet and interact with the readers. To connect with them on a personal level and let them learn more about you, your books and how your mind works. 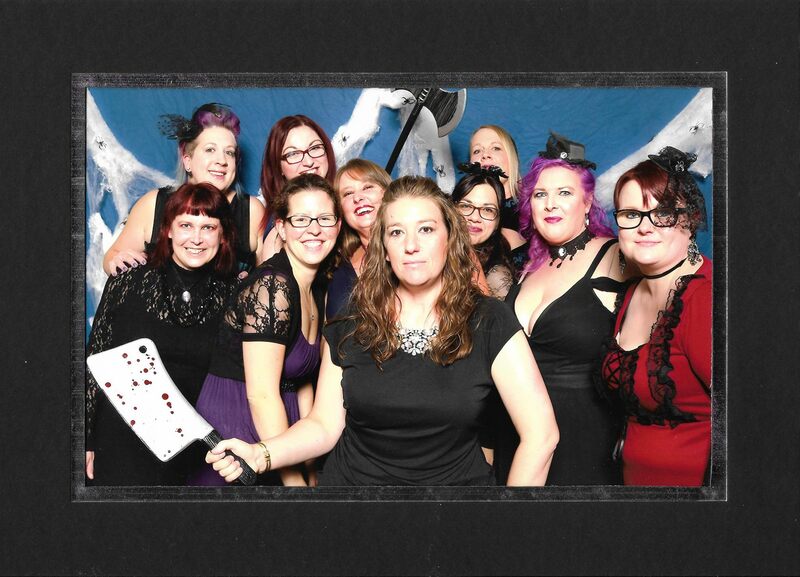 Luckily, at #Darker18, there will be people as twisted as I am. This year I already have a few pre-orders and I am really glad I came up with the idea of personalising them to the events, I have a pile of signed books and so far I remember meeting each other to get each one however in a few years that may be harder so I want to be sure that in ten years time if someone opens a book they pre-ordered from me they get a reminder of the day. 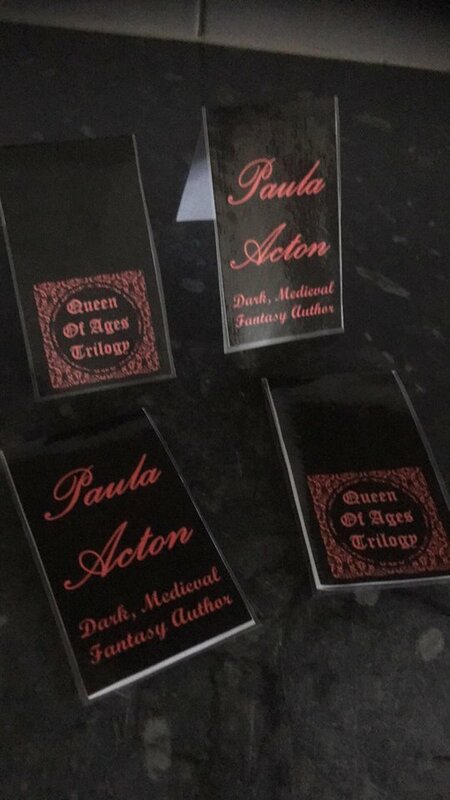 I have ordered one new piece of swag for this event and that is some magnetic bookmarks, I have one myself that I got years ago and they are perfect for using when on the move, these ones are for the Queen of Ages books and will only be available when you buy one of those books. Next week I will be talking more about the process of getting ready for a signing the whole issue of what to take how to get there and so much more.